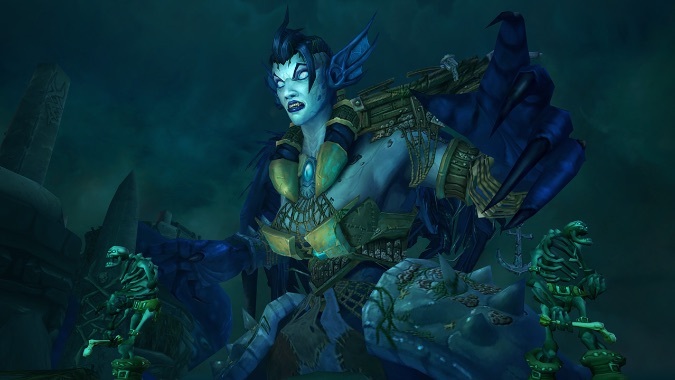 Patch 7.1 dropped and we're currently living in it. 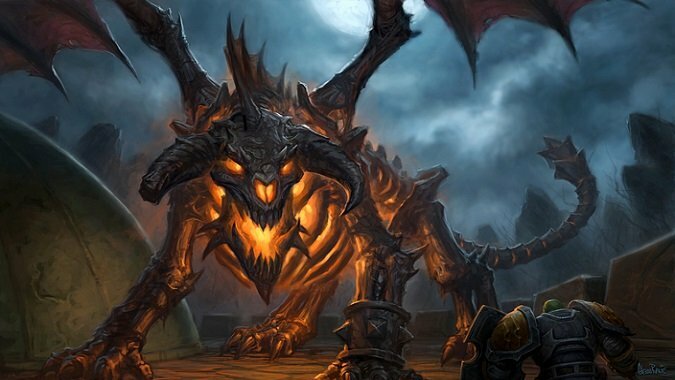 Okay mount collectors, we know you want the Smoldering Ember Wyrm from Return to Karazhan. 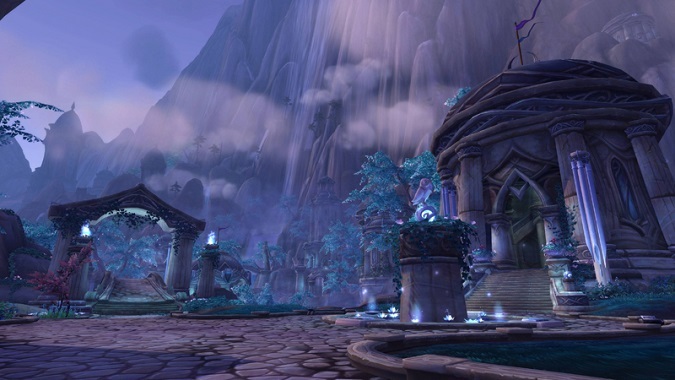 Patch 7.1 has landed on the live servers and we are ready to once more delve into the depths of Karazhan, prove our worth in the Trials of Valor and continue to help the Nightfallen in their bid to retake Suramar. 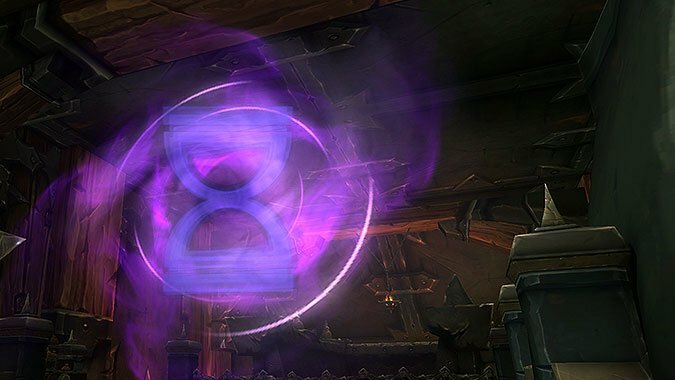 In addition to all the nifty new content added in patch 7.1, Blizzard also added a few quality-of-life changes. 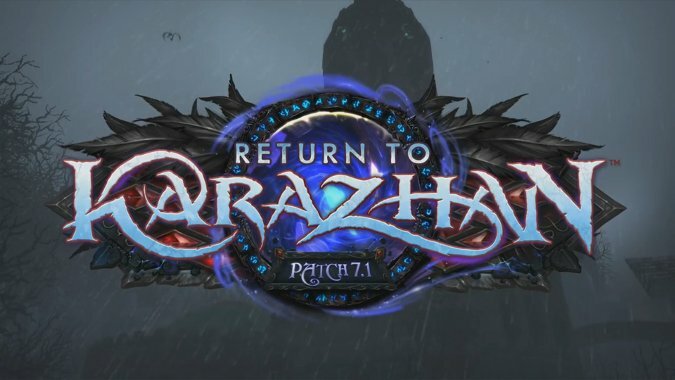 Patch 7.1: Return to Karazhan is now live and available to play! 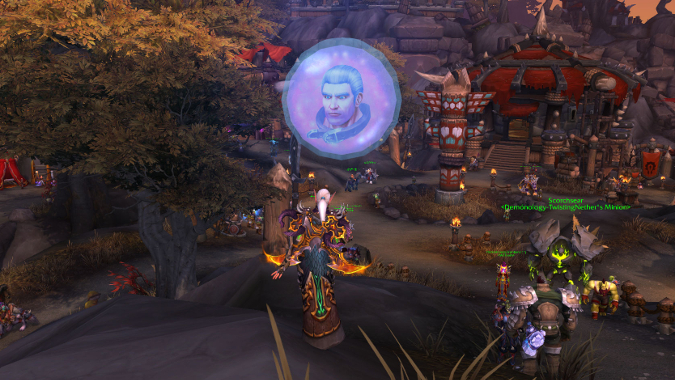 One of the things that's more important than ever in Legion is being able to find a group. 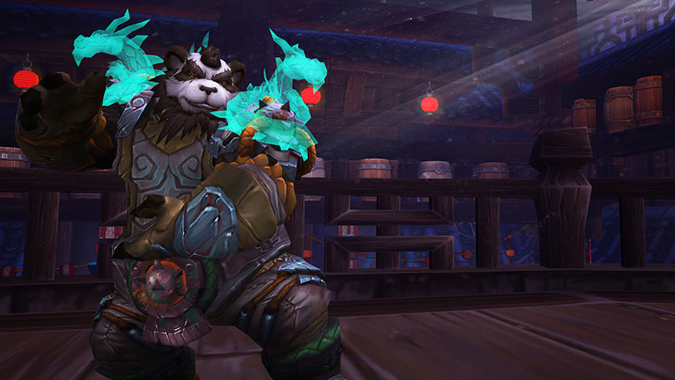 What’s your first stop when you log on in patch 7.1? 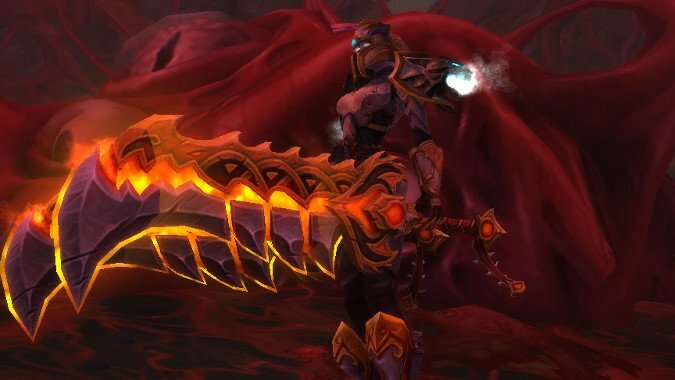 Patch 7.1 is here, and with it we have a wealth of new content. 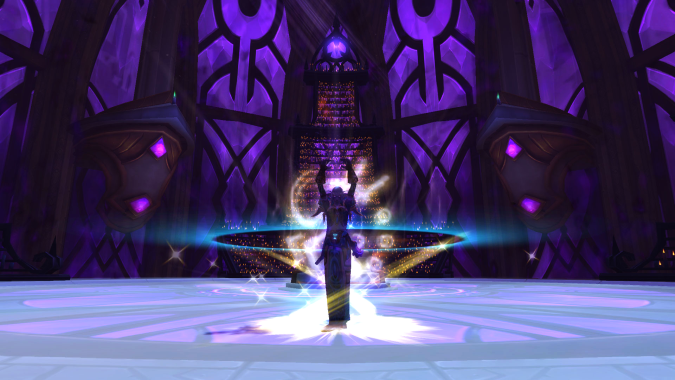 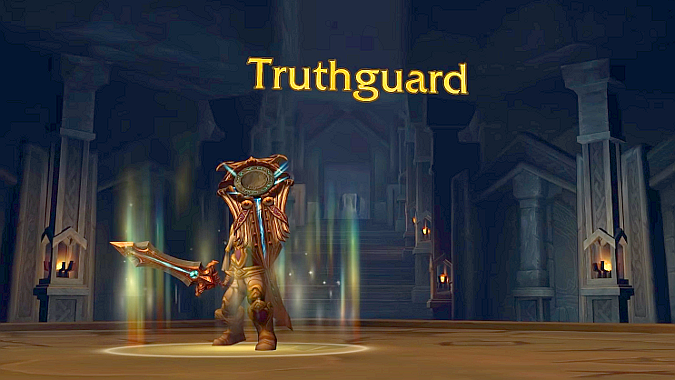 Though the Trial of Valor mini-raid is part of patch 7.1, it won't be open right away.